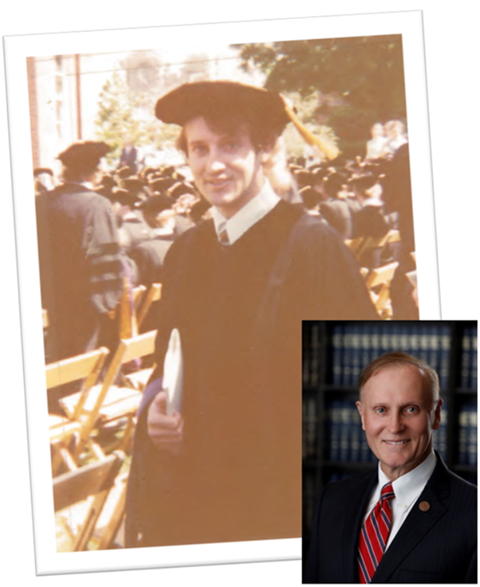 Founding Partner David Simmons writes a compelling letter to his former self as he reflects on DSK Law's anniversary this month. In this inspirational letter, see what advice David would give his 22 year old self and what were some the greatest challenges he had to overcome. "It does not seem possible this all started 41 years ago. Our team of dedicated employees have made our growth and success. The time has really flown by." Bart Valdes represented DSK Law at the Tampa Hispanic Bar Association annual Gala recently. 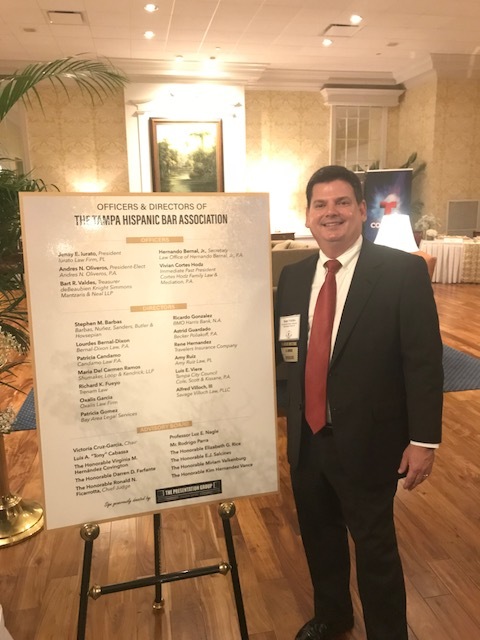 In addition to the firm sponsoring the Gala, Bart Valdes is the Treasurer of the Tampa Hispanic Bar Association and volunteered many hours, along with other Board members, to ensure that it was a success. The record amount raised from the Gala will provide several scholarships to students from the University of South Florida and Stetson. 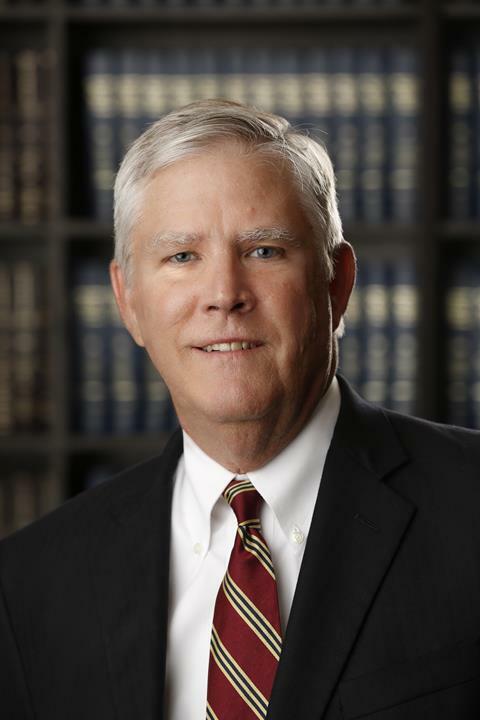 Mr. Valdes is the Managing Partner in the Firm’s Tampa office which has 7 attorneys.